Observation II abstract, by Picture Source. 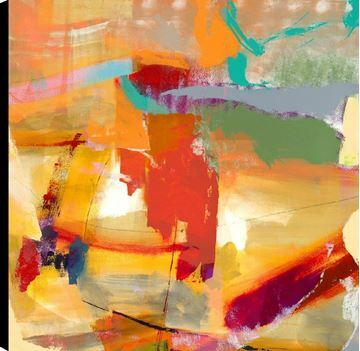 A warm composition of tans, reds, yellows, and sienna. 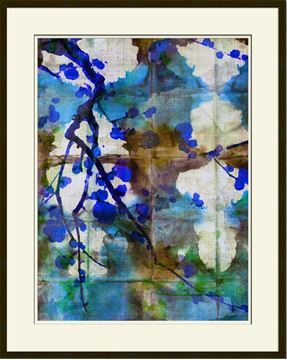 Shibori Blossom II abstract, by Seattle artist John Butler. Framed in a matte dark walnut finish. A serene and graceful composition of blues and whites accented with earth tones. 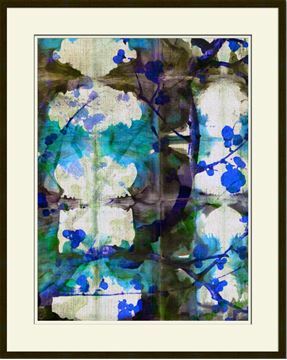 Shibori Blossom I abstract, by Seattle artist John Butler. Framed in a matte dark walnut finish. A serene and graceful composition of blues and whites accented with earth tones.